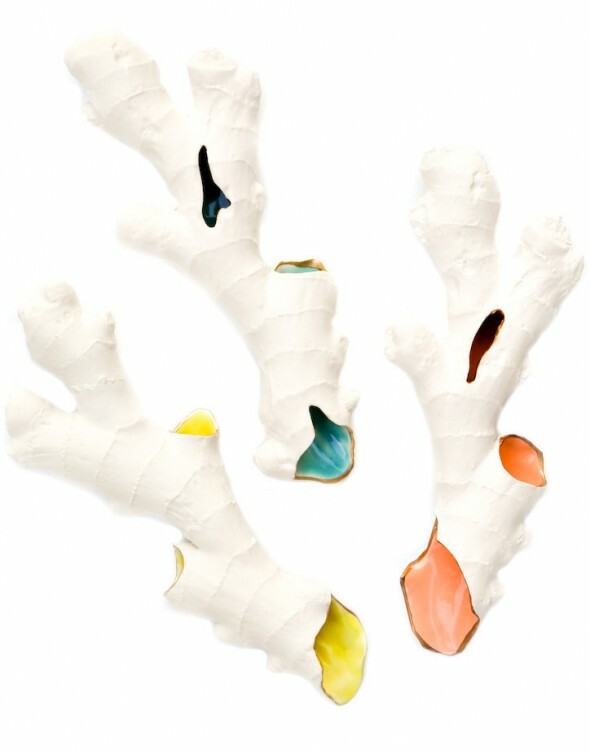 When you think of art for your home, what comes to mind? Paintings? Photography? When it comes to art, try thinking of three dimensional options. 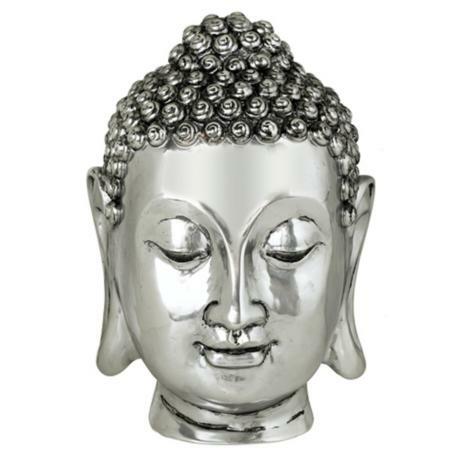 Adding sculptures to your space is a great way to add dynamic artwork while keeping you walls uncluttered. 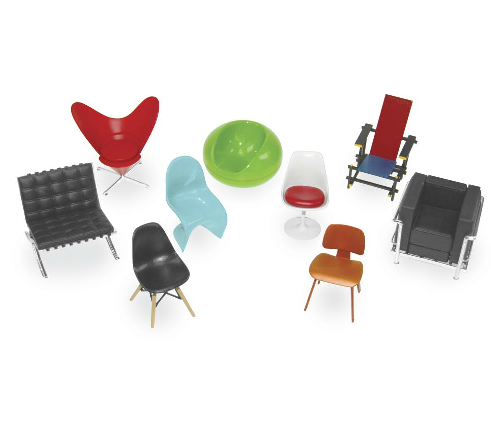 The design geek in all of you will appreciate these miniatures of iconic and influential furniture such as the Barcelona chair by Mies van der Rohe, the Panton chair by Verner Panton and the LCW chair by Charles Eames. 119.00 for a pack of 9 at Chiasso.com. Currently typography is a huge trend with it comes to interiors. 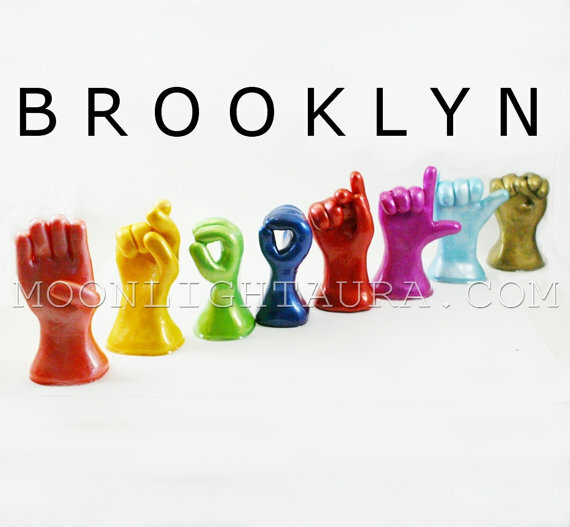 Molded sign language sculptures from Etsy take the trend one step farther. Available in an endless combination of colors. 73.00 for a set of 8. 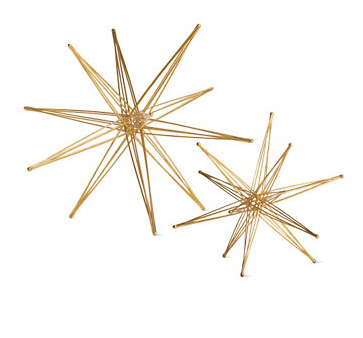 Collapsible stars from Design Within Reach not only a add a geometric element to the space, it also adds and interactive conversation piece. $55.25-$136.